Holly Schindler, my friend and colleague from YA Outside the Lines, has a new book coming out on 26 August and she is revealing the cover TODAY! It’s too late for you. You’re dead. she went through, will offer a way to start anew. 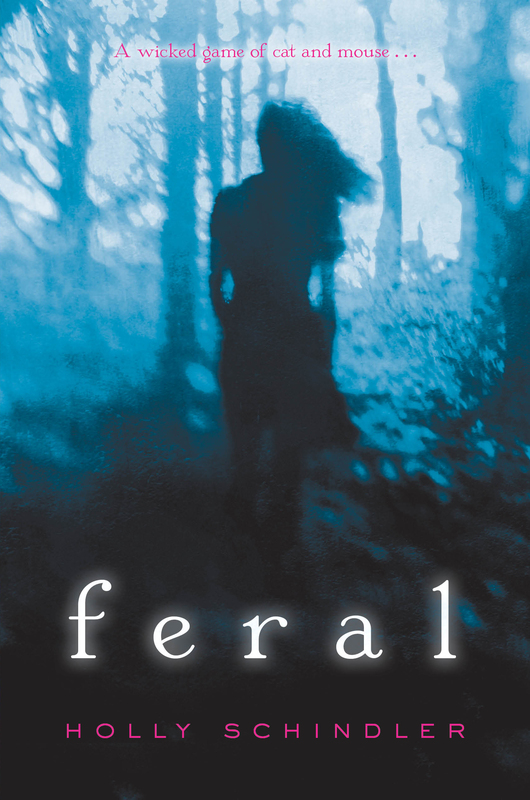 But when she arrives in Peculiar, Missouri, Claire quickly realizes something is wrong—the town is brimming with hidden dangers and overrun by feral cats. And her fears are confirmed when a popular high school girl, Serena Sims, is suddenly found dead in the icy woods behind the school. While everyone is quick to say Serena died in an accident, Claire knows there’s more to it—for she was the one who found Serena, battered and most certainly dead, surrounded by the town’s feral cats. uncovering the mystery, the closer she also gets to discovering a frightening reality about herself and the damage she truly sustained in that Chicago alley. . . .
With an eerie setting and heart-stopping twists and turns, Holly Schindler weaves a gripping story that will make you question everything you think you know. You can keep up with Holly here: http://www.hollyschindler.com/and of course on YA Outside the Lines. New Post on YA Outside the Lines! 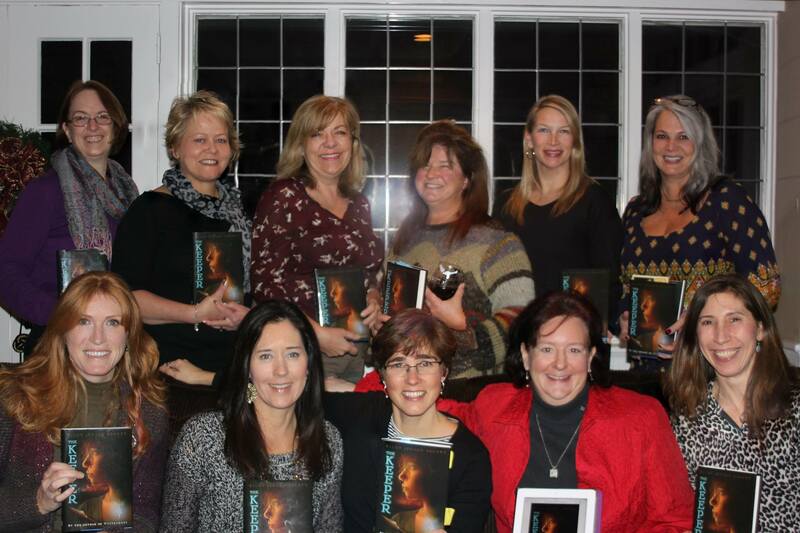 Thanks so much for having me, Lisa, Margy, Kim, Chris, Kathy, Gloria, Marna, Wendy, Kim and Melinda! 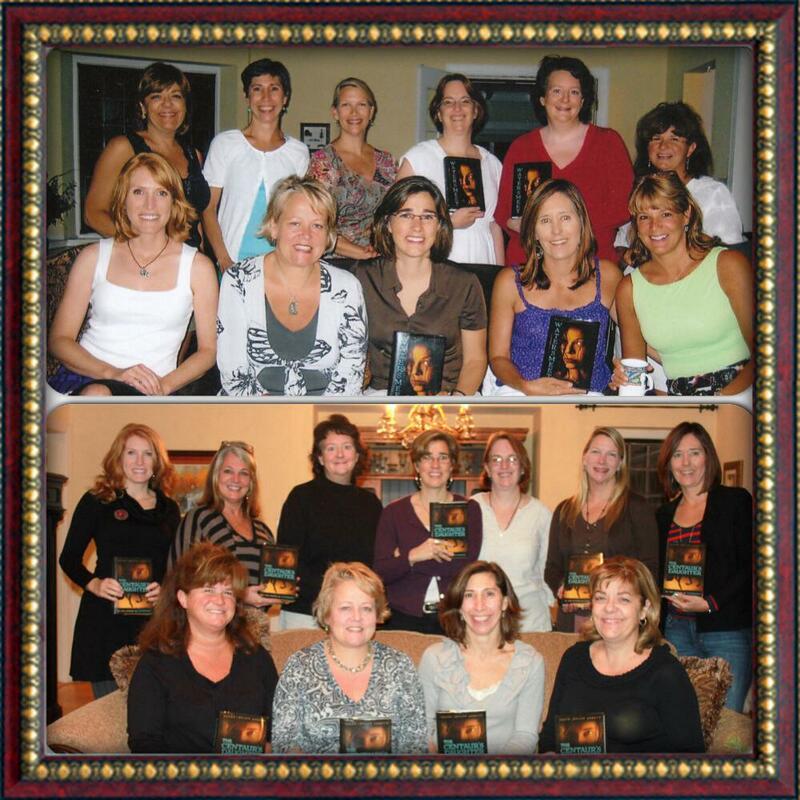 You’re just the kind of readers every author dreams of! “My post this month falls just about half way between Christmas and Epiphany, the day the Christian calendar celebrates the visit of the Magi, or the three kings, to the baby Jesus. So today I want to celebrate my magi—the three women who bring gifts to my writing life. 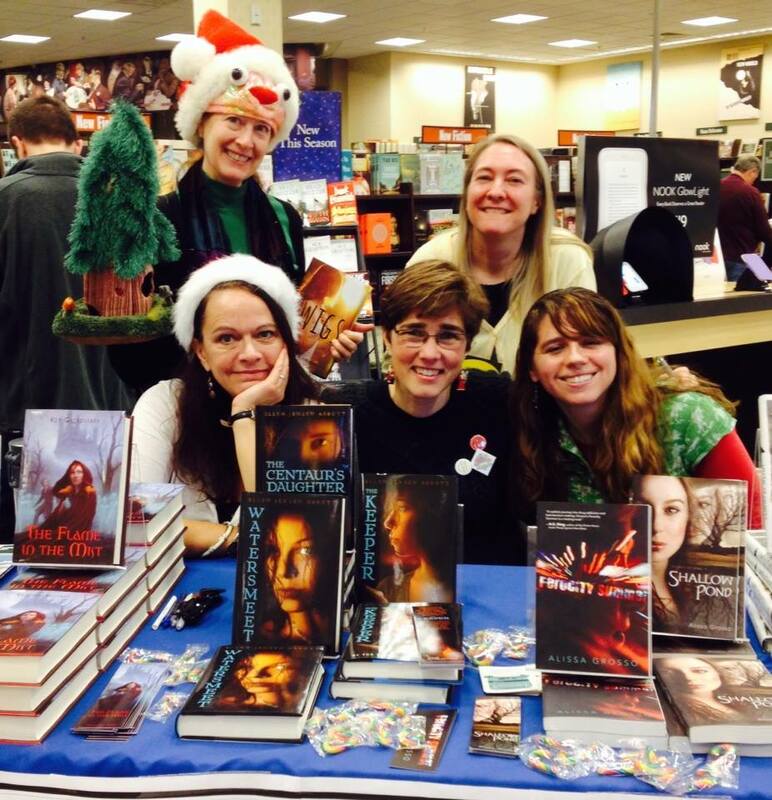 Saturday was a fun day at two malls with my KidLit Author Club friends: Alison Ashley Formento, Jenn Hubbard, Kit Grindstaff, and Alissa Grosso!